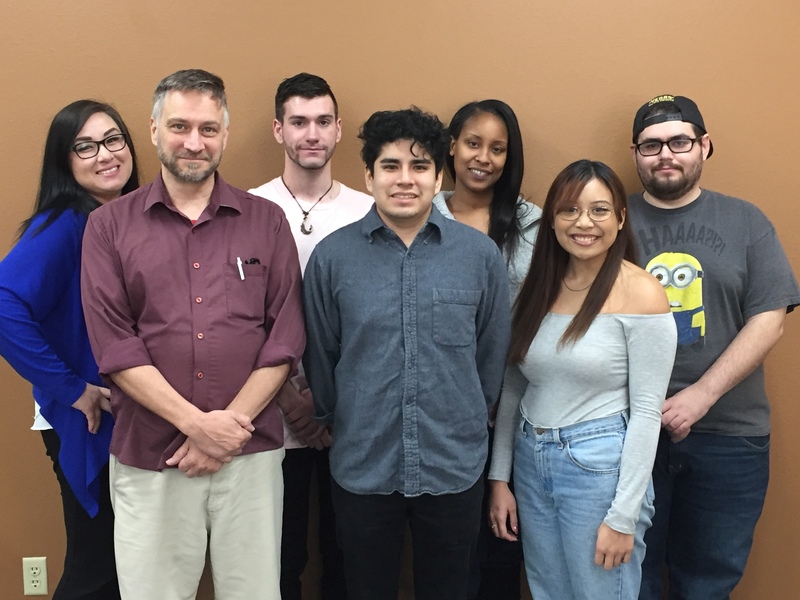 College of Southern Nevada hosted the Student Professional Development Program, a two-day certificate program, funded by ASCSN Student Government. Over 30 students attended the event on March 29 and March 30. Those who attended were given free food and learned the basic steps to develop required skills needed in the work world. “The purpose of the Student Professional Development Program is to help students make the transition from being a student to becoming a working professional,” says Erica O’Toole, the career specialist at CSN and the host for this program. The event’s goal is for students to learn how to become true professionals, to identify the right career paths, while developing skills and tools for job searches. 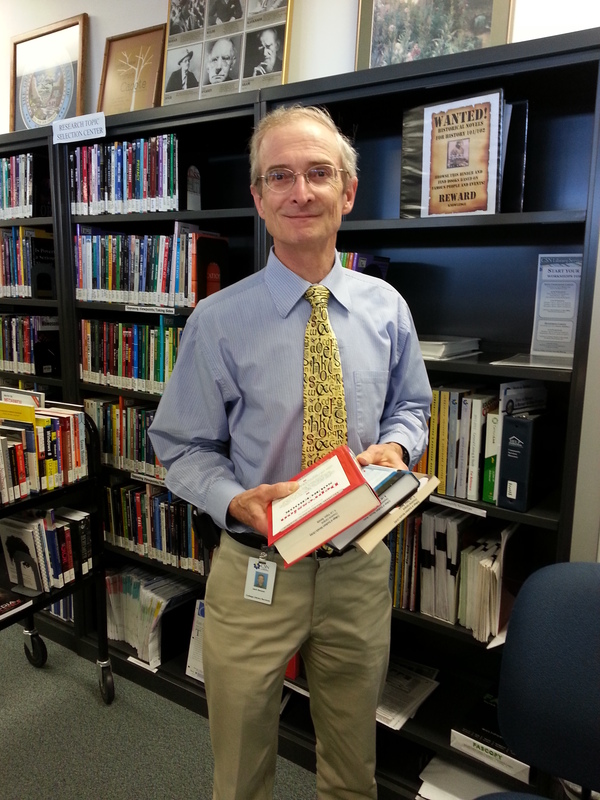 “I am really proud of the students who come to the career services workshops on their own time … because they determine this is a value that they’re interested in pursuing,” says CSN’s Cheyenne campus librarian Jack Sawyer, who attends and assists O’Toole every semester for this career event. “Build the tools necessary in the job-search process, be a step ahead of the competition, participate in hands-on activities, and discover how to succeed in the workforce,” says Ernesto Lopez, who is majoring in hospitality management at CSN and attended the event. Lopez is currently working on improving his communication skills, networking with fellow students and assessing his skills to determine an appropriate career path. “It not only helps them succeed, but helps them formulate their career goals,” says Sawyer, about the event.